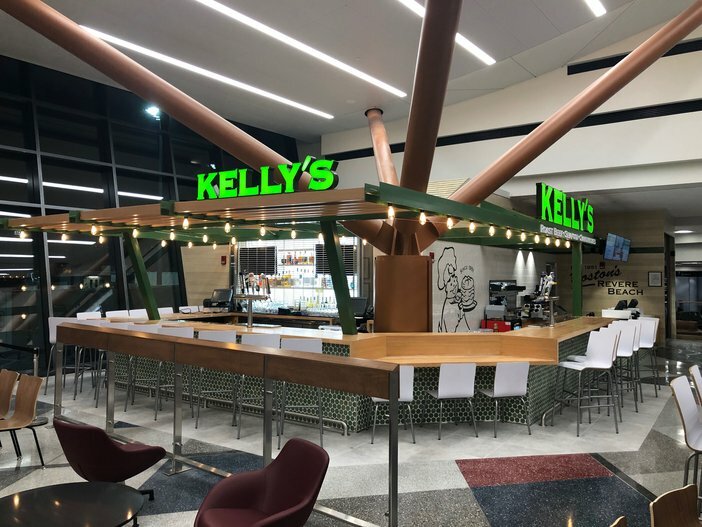 HMSHost and its partner Master ConcessionAir have opened a Kelly’s Roast Beef restaurant at Boston Logan International Airport’s new terminal B, offering roast beef sandwiches, lobster rolls and fresh caught local seafood. 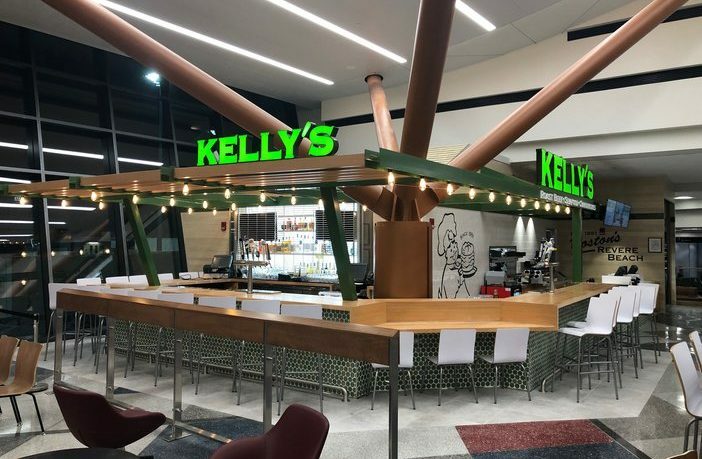 “With more than 60 years of tradition, Kelly’s Roast Beef is the ideal restaurant to share the culture of New England cuisine with airport passengers and HMSHost is proud to have Kelly’s as a partner in Boston,” said HMSHost vice president of business development Anthony Alessi. Kelly’s Roast Beef launched in 1951 as the creator of the original roast beef sandwich and has since established a celebrated reputation for serving traditional New England fare made with the freshest ingredients.